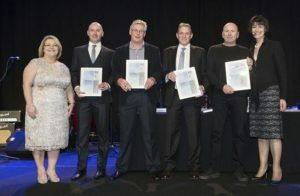 The Dulux Accredited Program (via the Dulux Painter of the year award) recognises individuals and businesses in the painting industry that show a high commitment to quality workmanship and a professional approach to customer service. Wilko Painting was the 2014 and 2015 winner for the “Dulux Accredited Painter of the Year Medium” ( 4-9 painters), as a result of the qualified and professional team of painters that are employed by Wilko Painting. All work is managed and overseen by a QBCC licensed painting contractor. 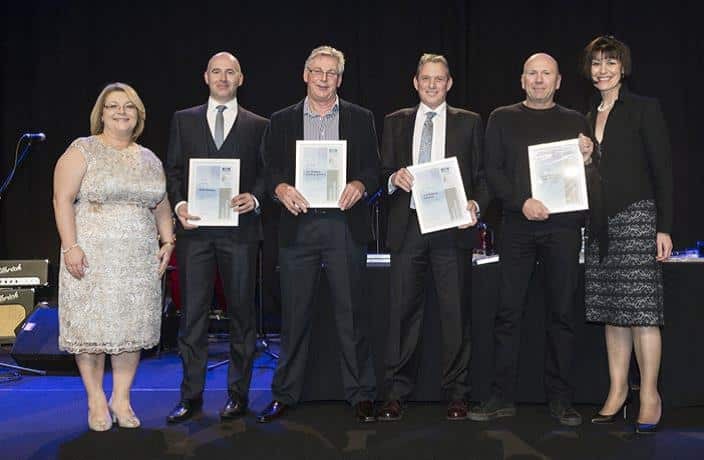 If you are in need of an award winning painter for a Residential, Commerical or Industrial project in the South East Queensland Region then please request a quote or give us a call on 1300 945 564.